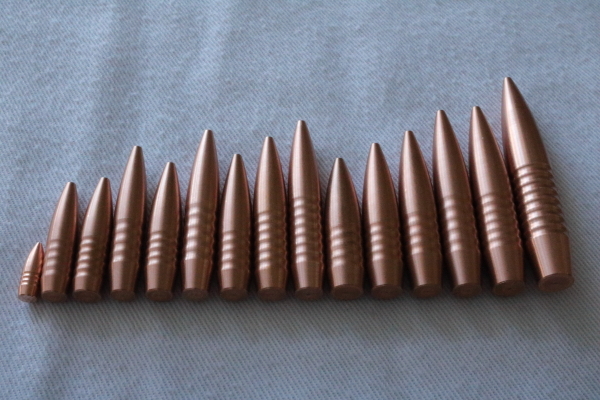 Hammer Bullets is offering ammunition custom to your individual rifle. Every rifle has it’s own personality and it’s own preference for what load it likes. We realize that not all people have the time or the expertise for creating custom hand loads for their rifle. We would like to offer our time and expertise to those who don’t have the time or facility to create great custom ammunition. 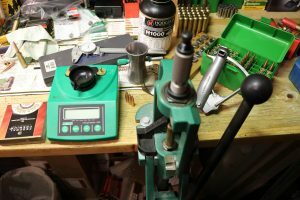 Our custom ammunition will consist of load development for velocity and accuracy with the Hammer Bullets, or any other bullet on the market that you want. Load development with bullets other than Hammer Bullets is subject to availability. We will keep all data developed for your rifle on file for future use as well as supplying that data to you for your own personal use. 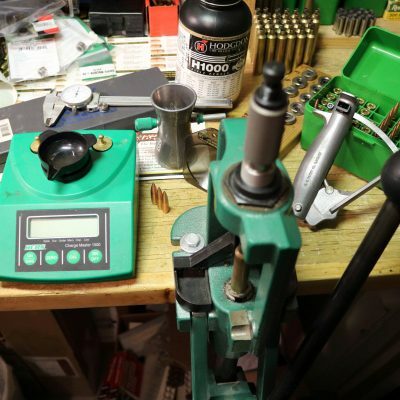 This way our customers can use our data to start their own reloading operation in the future. For those customers that will be doing long range work, we will supply all the atmospheric conditions at the time of sight in. Drop charts will be provided with ammunition that fits for elevation that the rifle will be used at. Each rifle will be zeroed at an agreed upon distance and shot to an agreed upon max distance. The targets will be supplied with the ammunition for verification. All custom ammunition will be created from the same lot of powder, primers, etc. This way there will be no variation in your ammunition order. This will keep the consistency of your ammunition at the highest level possible. Rifles to be custom loaded must be in good working order and will be inspected before load work begins. Rifles must be packed in a suitable shipping container for shipment and will be sent back in the same container. The standard rate for custom ammunition is $350 for load development with Hammer Bullets, and $500 for other brand bullets, plus purchase of a minimum 100 rounds of ammunition. Cost of ammunition will vary depending on cartridge. Price of ammunition will be agreed upon in advance. 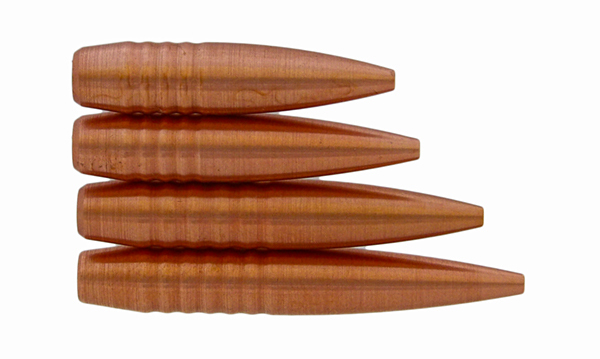 Use the contact form below to inquire with us about custom ammunition.